Posted November 14th, 2013 at 10:03 am. The College’s first Instagram post. The College Communications Office is pleased to announce the launch of the official Bryn Mawr College Instagram account. The College’s Instagram posts not only will demonstrate the everyday beauty of campus, but also will help promote events and activities. The Instagram account will utilize the College Twitter hashtag #bmcbanter. Led by the College Banter Bloggers but open to the entire Bryn Mawr community, use the #bmcbanter hashtag across social media platforms to join – or start! – a campus conversation, promote on-campus events, and keep up with news, announcements, and other happenings. 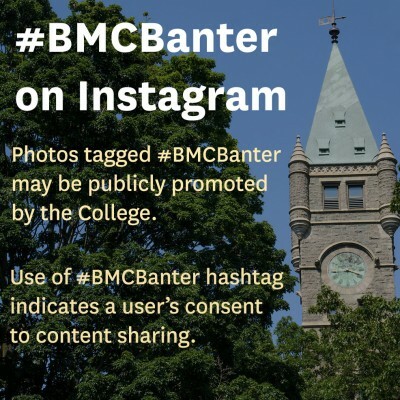 Instagram photos tagged #bmcbanter may be publicly promoted by the College. 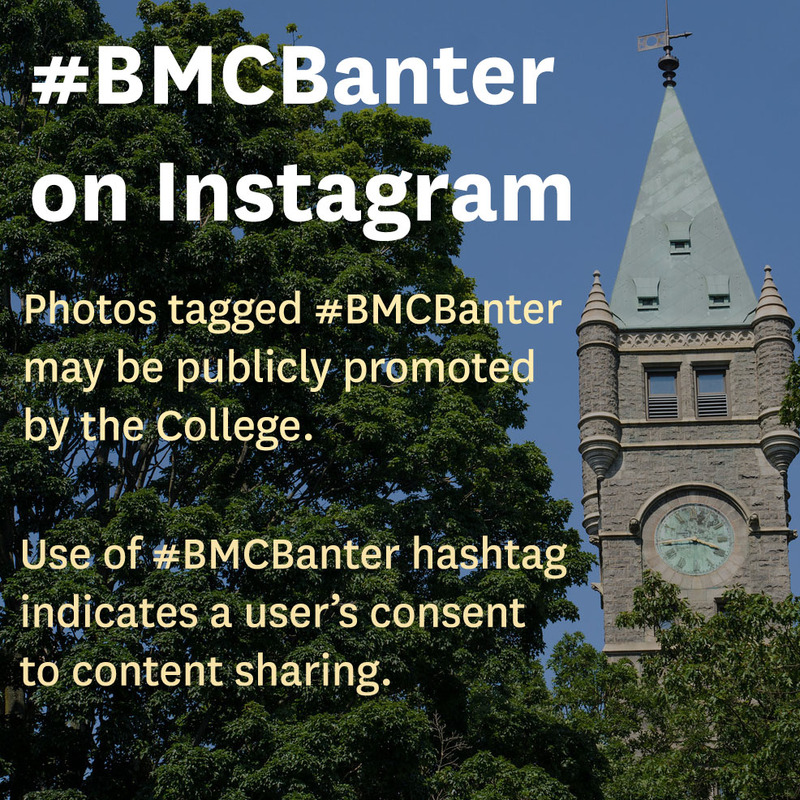 Use of the #bmcbanter hashtag indicates a user’s consent to content sharing. The Communications Office is eager to interact with the College community through this new and exciting platform. For more information on the College’s social media presence, visit BMC Connect.